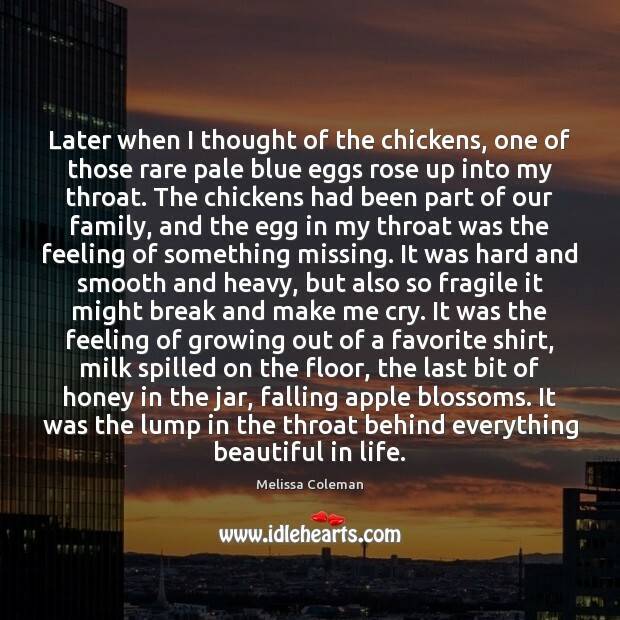 Quotations about Apple blossoms. Quotes to stimulate mind and drive action! Use the words and quote images to feed your brain inspiring things daily! The wind is tossing the lilacs, The new leaves laugh in the sun, And the petals fall on the orchard wall, But for me the spring is done. 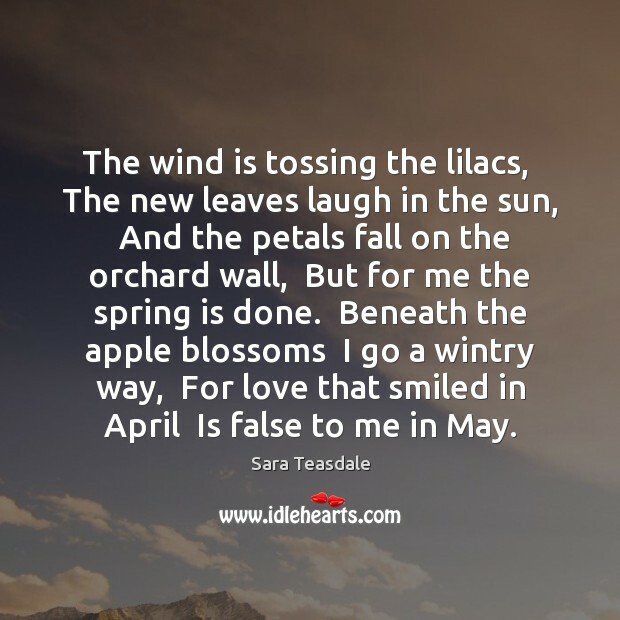 Beneath the apple blossoms I go a wintry way, For love that smiled in April Is false to me in May. 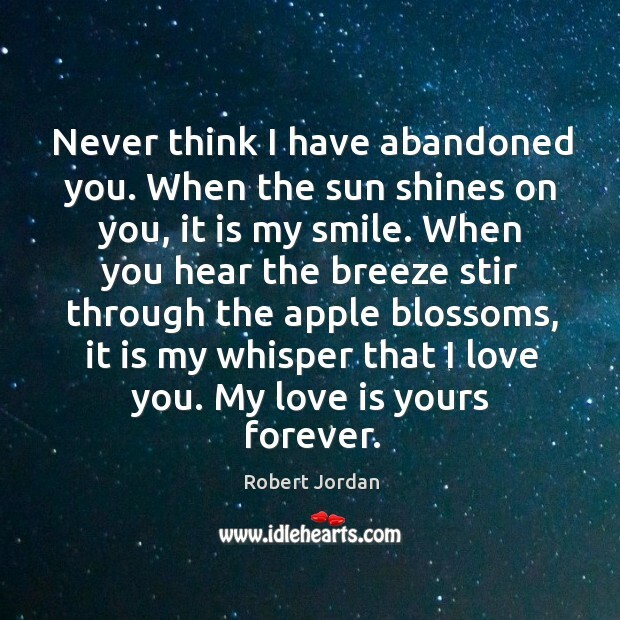 Never think I have abandoned you. When the sun shines on you, it is my smile. 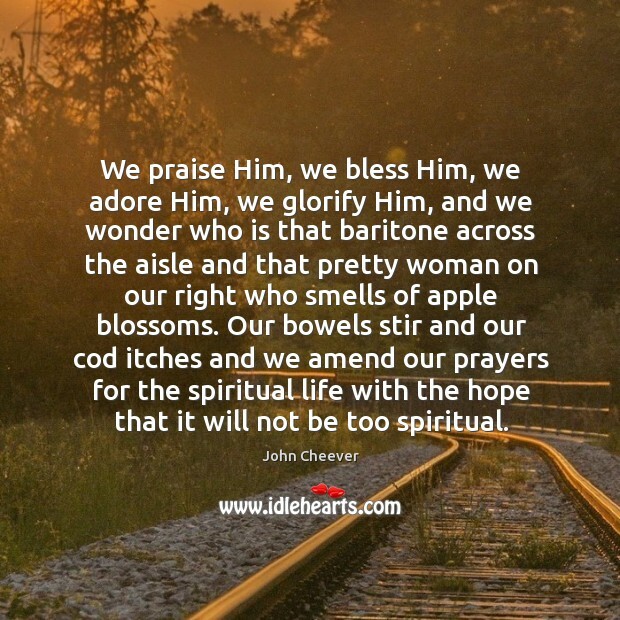 When you hear the breeze stir through the apple blossoms, it is my whisper that I love you. My love is yours forever.